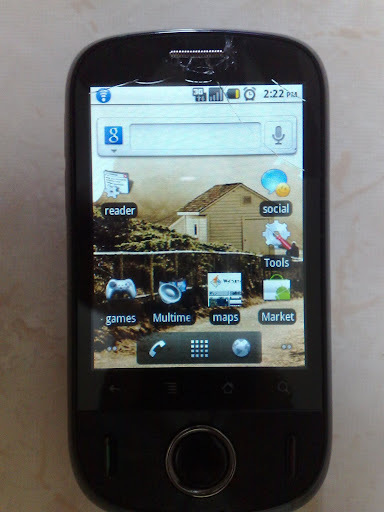 I bought this Ideos Android Phone on Oct 9 (Singtel upgrade). There are 2 main reasons: it comes with Android 2.2 which includes the Wi-Fi hotspot feature, and it is cheap. I find out that some applications can be seen on the Android market website, but they are not available or cannot be found using my phone's Android market application.